Information is said to be the glue that holds supply chains together. As a key infrastructure, Web-based technologies continue to have significant impact on supply chain strategies. On the coordination side, the Web provides a virtually free platform for enhancing transparency, eliminating information delays and distortions, and significantly reducing transaction costs. One should note, however, that, although information flow has accelerated considerably, material flow has not gained much speed. This phenomenon makes the coordination of material, information, and cash flows even more crucial for effective supply chain coordination. 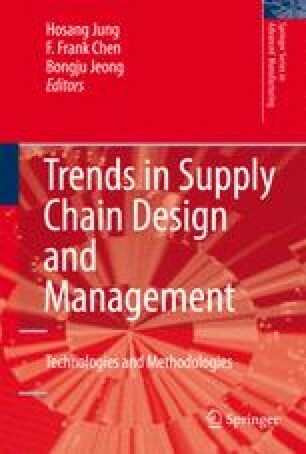 On the design side, current technology does not yet permit dynamic supply chain design in response to changing business environment. The adoption of Web Services represents a significant step in that direction.